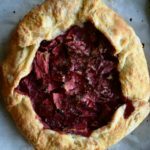 The recipes we have selected for you today are easy to put together, cool & refreshing, but more importantly, they are seasonal, making them apropos for all your summer soirees and cookouts. It’s hard to believe tomorrow is 4th of July. I feel like we have waited an eternity for the warm weather here in NY, and here we are already deep into the summer festivities. If you’re looking for a last-minute dish to complete your spread, look no further! Today we have compiled some of our seasonal favorites. 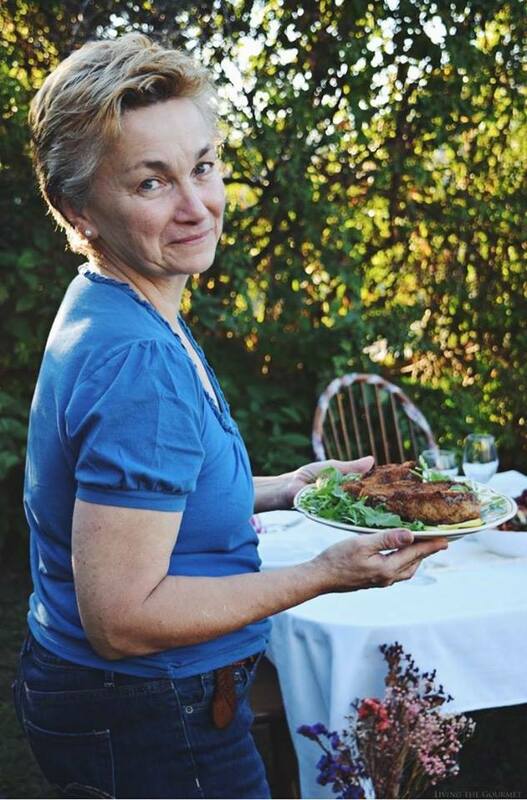 It was tough narrowing it down but we feel these recipes will be sure hits with your guests. From appetizers to desserts, we have you covered with festive treats and seasonal delights that will help make your holiday festivities unforgettable and delicious. 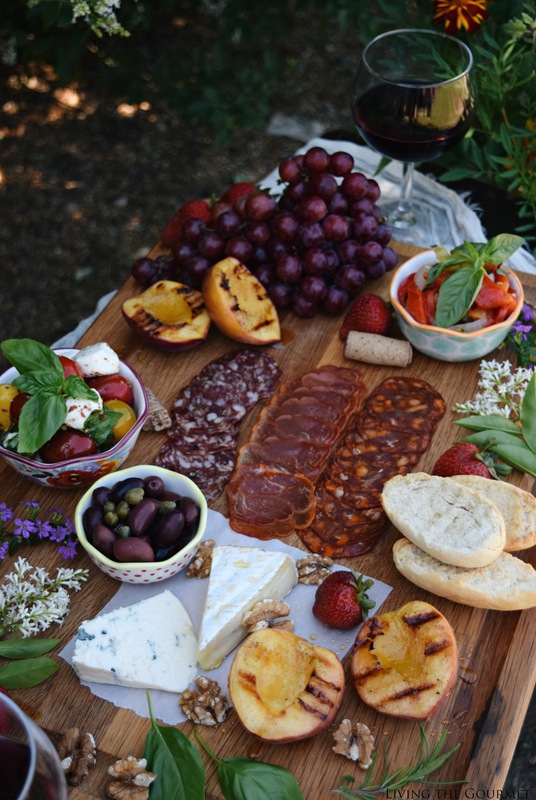 Balmy summer evenings are best spent at home with close company and good food, so we’re getting the party started with this assorted charcuterie board. 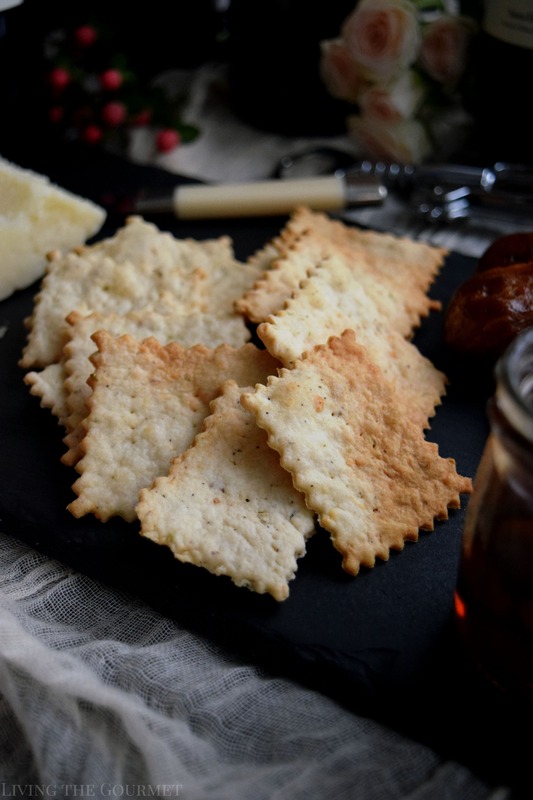 Dress up your cheese board with these homemade buttery cheese crackers. They are easier to make than you might think and they are sure to take your appetizer spread to the next level. 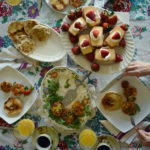 Cool cream cheese is whipped with a homemade Gremolata then topped over a cracker for an easy, effortless hors d’oeuvre. These Fresh Cream Cheese Gremolata Toppers are a simple yet elegant addition to your menu. Crostinis are always a must in our entertaining rulebook. 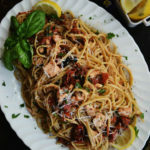 The possibilities are endless when it comes to this versatile dish. We have always loved these Blackberry and Honey Crostini with Blue Cheese – a perfect combo of sweet and savory. It should go without saying, if there’s isn’t a dip at your party, isn’t even really a party? This Cilantro and White Bean Dip is fresh and bursting with flavor. We served ours with homemade flatbreads grilled with some grated cheese on top. 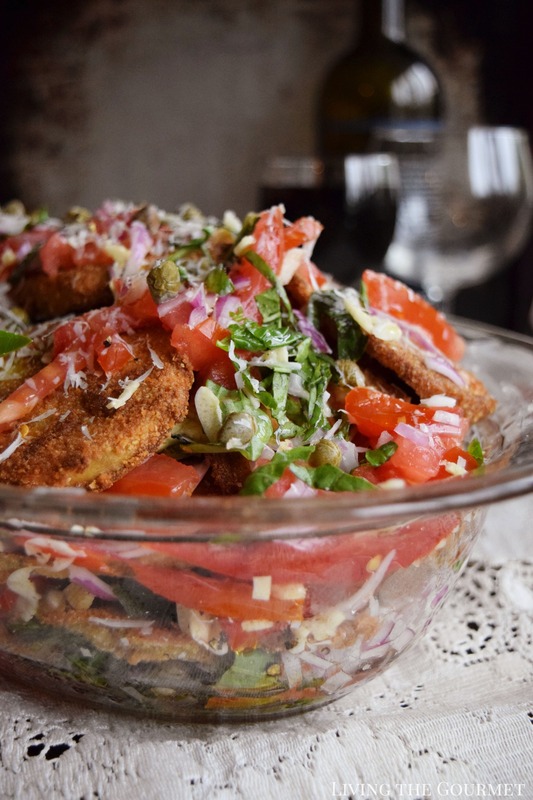 This layered Summer Eggplant Salad is already a favorite of ours this season. A delicious meal on its own when the weather gets too hot, but it is also a fabulous side dish to pair alongside your favorite grilled meats. 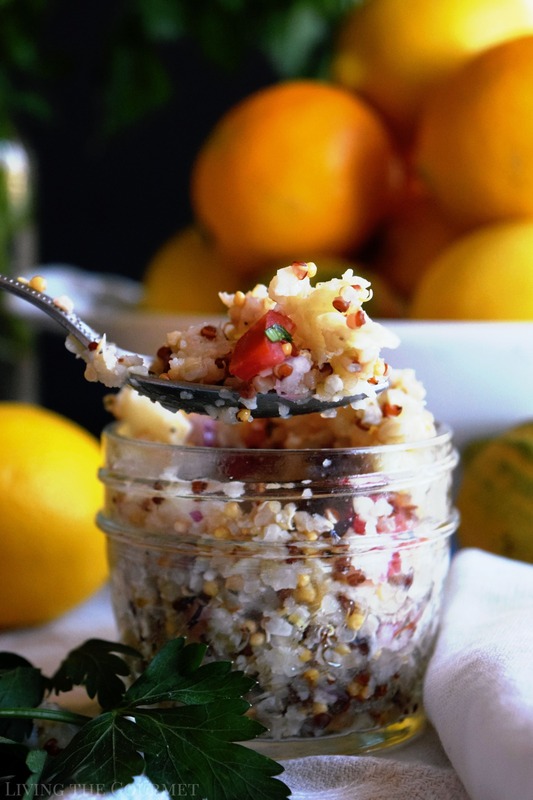 Our Mediterranean Cauliflower Rice is a year-round classic. It’s completely grain-free and just bursting with fresh, zesty flavors instantly bringing us back to summer. 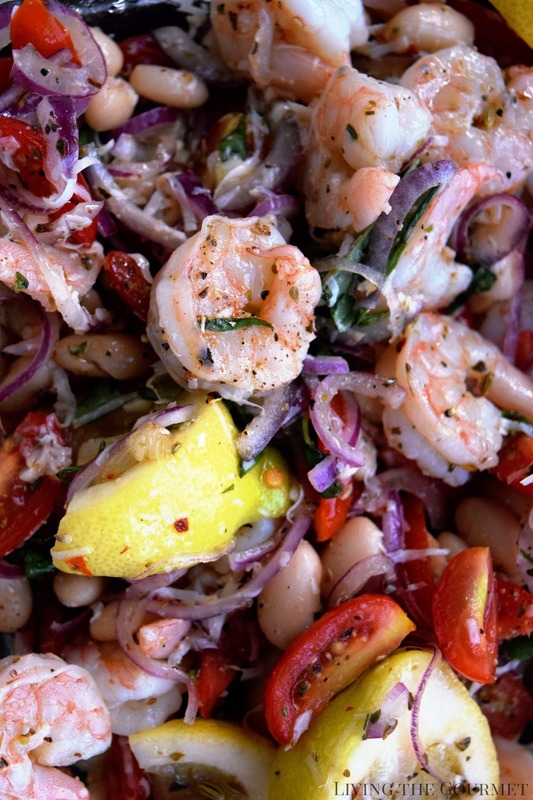 If your menu is calling for some seafood, opt for this Summer Shrimp Salad. It’s easy to toss together and so refreshing! No matter what time of year I love stuffed peppers. 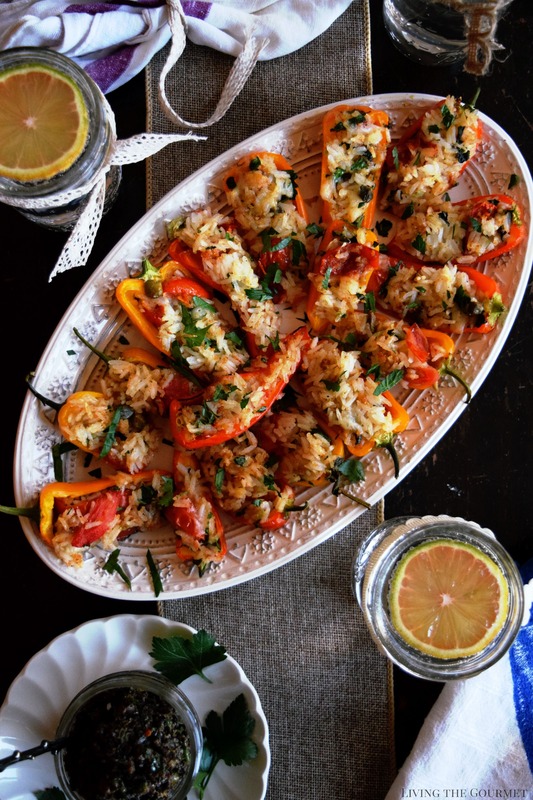 These Sweet Mini Poivrons Stuffed with Rice are a perfect summertime variation. Naturally, Independence Day is not complete without some BBQ. If you need a last minute idea try our Blueberry Spare Ribs. 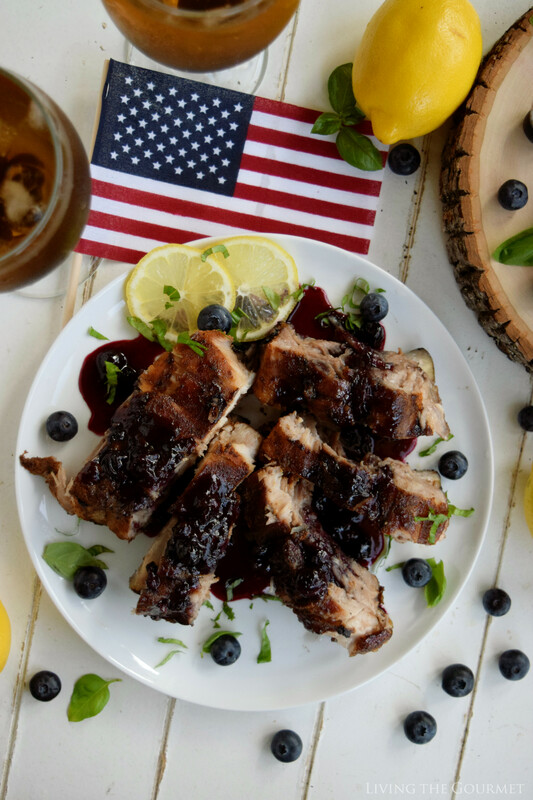 Our blueberry sauce is a delicious contrast to grilled ribs and it will add a little patriotic flair to your tablescape. 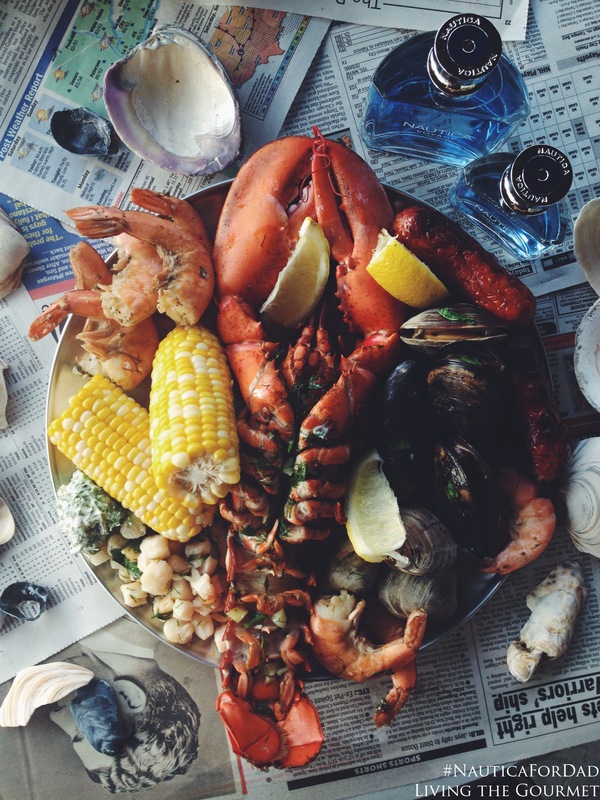 If you’re looking to go all out and want some seafood variation with your main course, we always love a good old New England Clambake. Need we really say more? 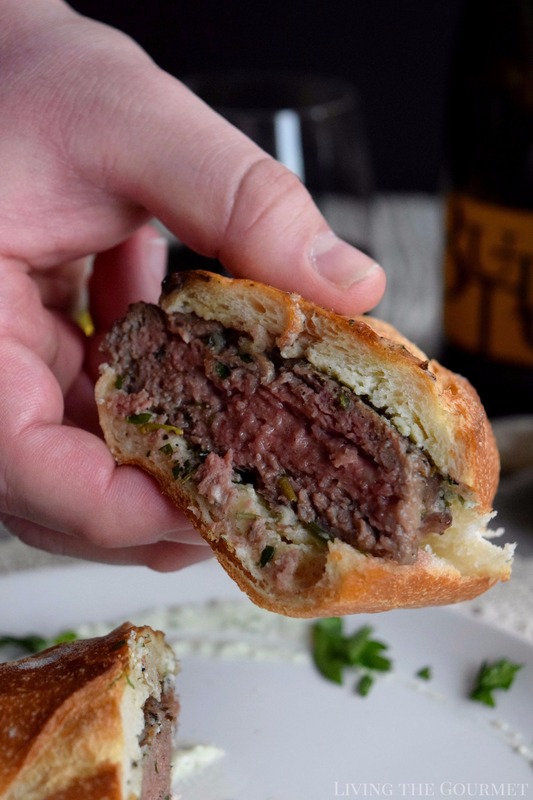 Even if you are just keeping the menu simple this year with burgers, add a little gourmet flair to your repertoire and make these Lamb Burgers with a Spicy Tzatziki Sauce. Another summer favorite of ours is grilled steak. 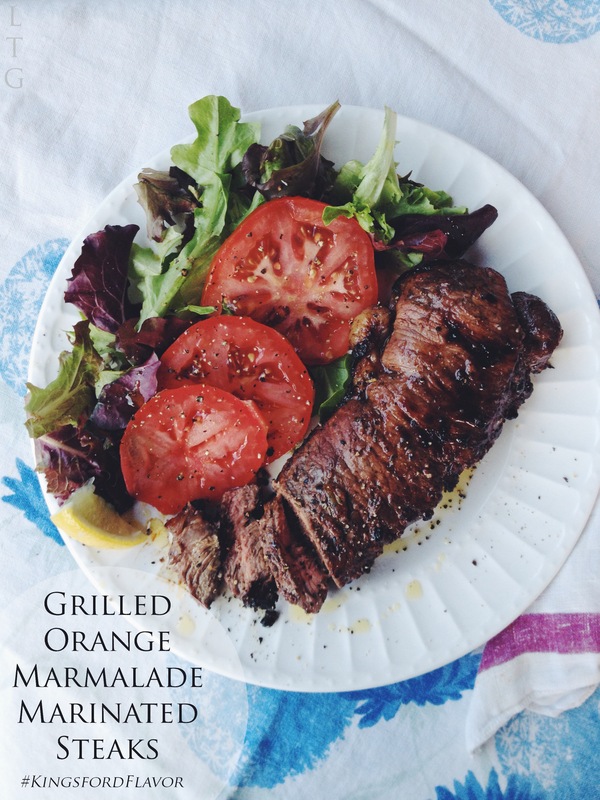 We especially enjoy serving up these Grilled Orange Marmalade Marinated Steaks during the summer months alongside a light salad. Sometimes, a crispy fried fish is just as delicious a good burger. 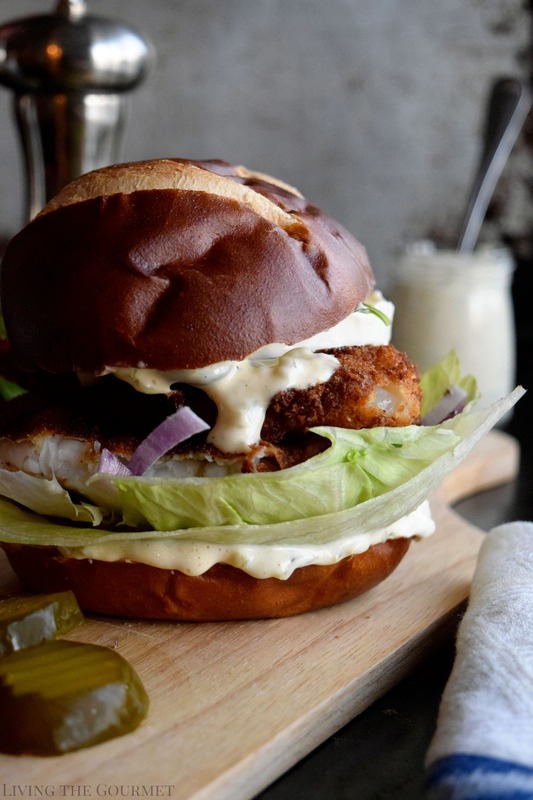 Case in point with these Flounder Fillet Sandwiches oozing with a basic Tartar Sauce. 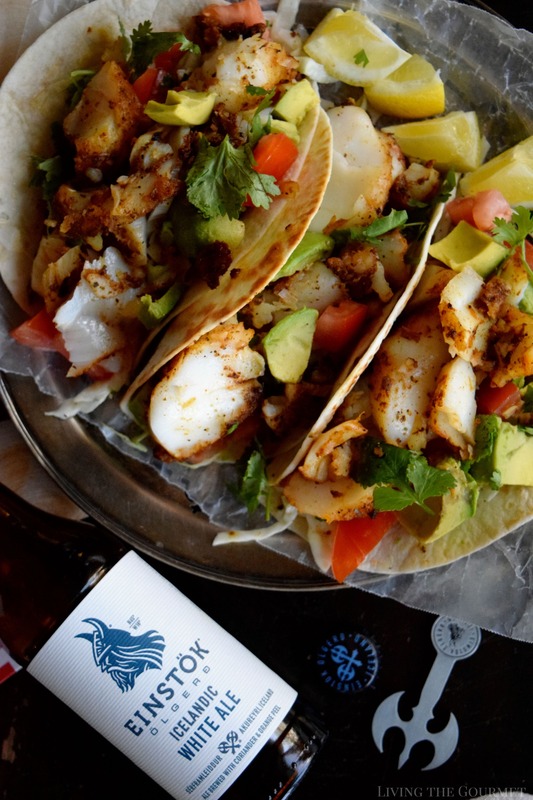 Blackened Cod Fish Tacos are a crowd favorite and this dish is perfect anytime. Summer isn’t complete until you have s’mores. We’re serving up this summertime staple baked over a buttery graham cracker crust, layered with an assortment of chocolate candies and then topped with gooey melted marshmallows. You need the recipe for these Chocolate Bliss S’mores Bars in your life right now. If you’re serving a large crowd, give them a slice of this Butter Pecan and Vanilla Ice Cream Cake to cool down with. You will be the crowned host(ess) of the year. 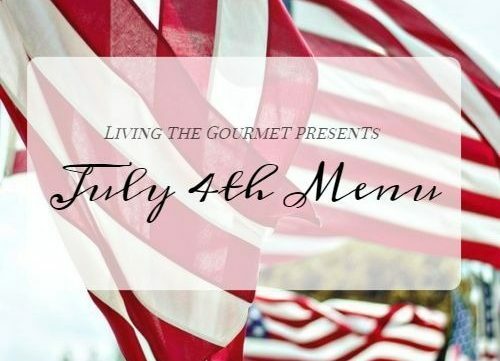 These M&M Shortbread Bars are July 4th classic here at Living the Gourmet. 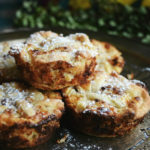 Buttery and sweet, they also serve as a perfect treat to send your guests home with. 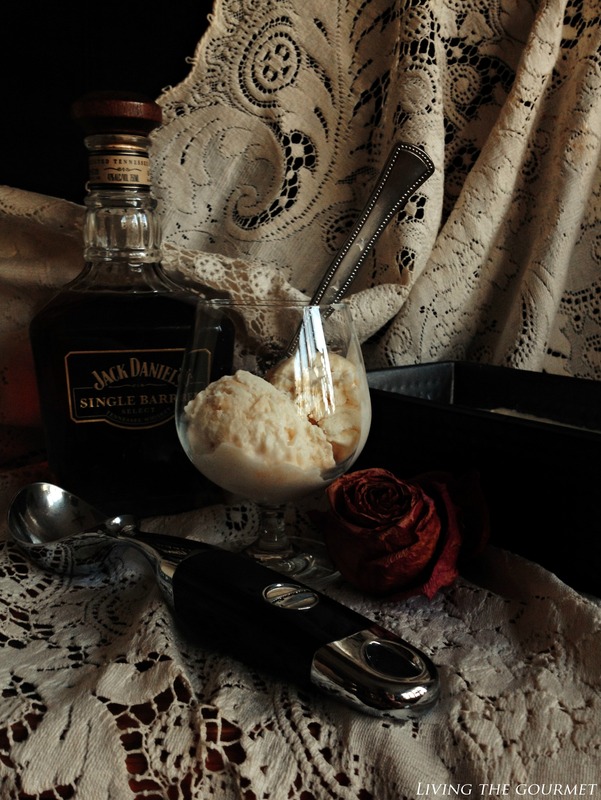 For a more mature dessert, we love this Caramel Whiskey Ice Cream with its gourmet twist. Made with chilled coconut milk that is carefully blended with fresh cream, a spike of Tennessee Whiskey and spoonfuls of vegan caramel, and that’s not even the best part. This recipe also happens to be no-churn. You can thank us later. We’re rounding it out with this Honey Spice Cake. Layered with fresh berries and whipped cream, it’s light and decadent and contrary to what you might think, it’s effortless. So go on and add a touch of elegance to your table without all the fuss.